Everyone makes things so complicated. You should strive to take things out...reducing to a simple next action. 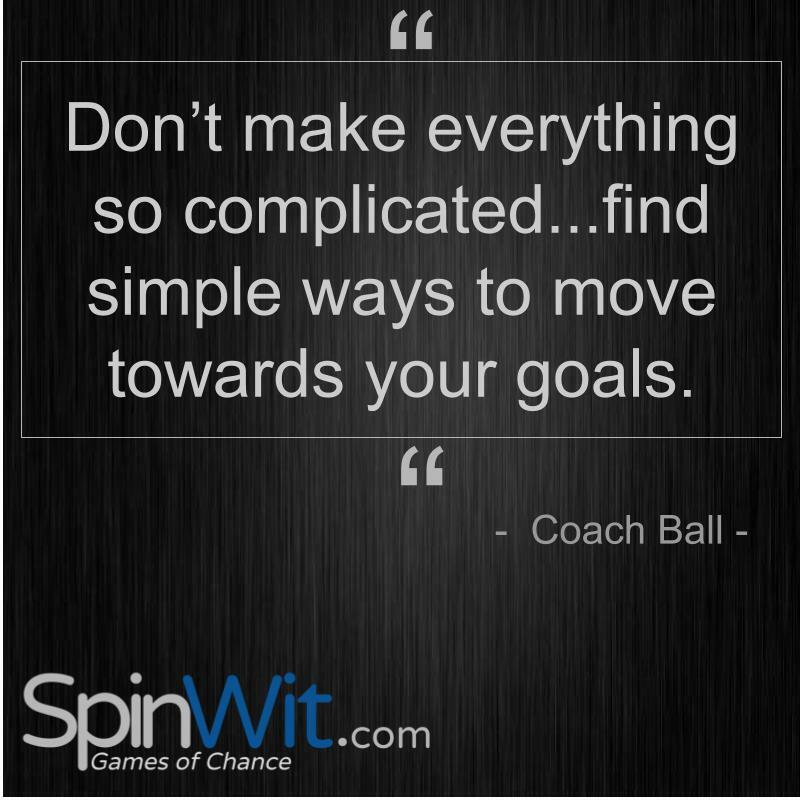 Don't add burdens by making things more complicated. 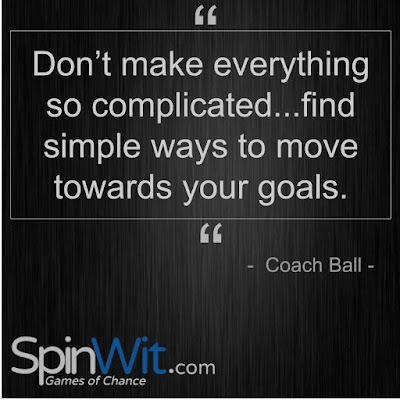 Find simple ways to move towards your goals. What would you work on? And Why?